Home » Beer » ‘Birrificio del Ducato’: being a brewmaster is a vocation! 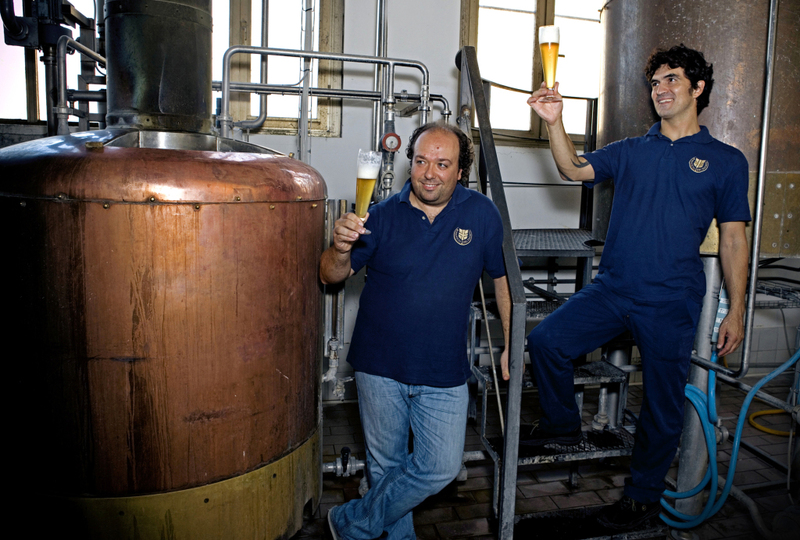 ‘Birrificio del Ducato’: being a brewmaster is a vocation! ‘Birrificio del Ducato’ is internationally renowned as a result of the appreciation received for its strong, complex, very pleasant beers. It already exports 30% of the 5 thousand hectolitres it produces. 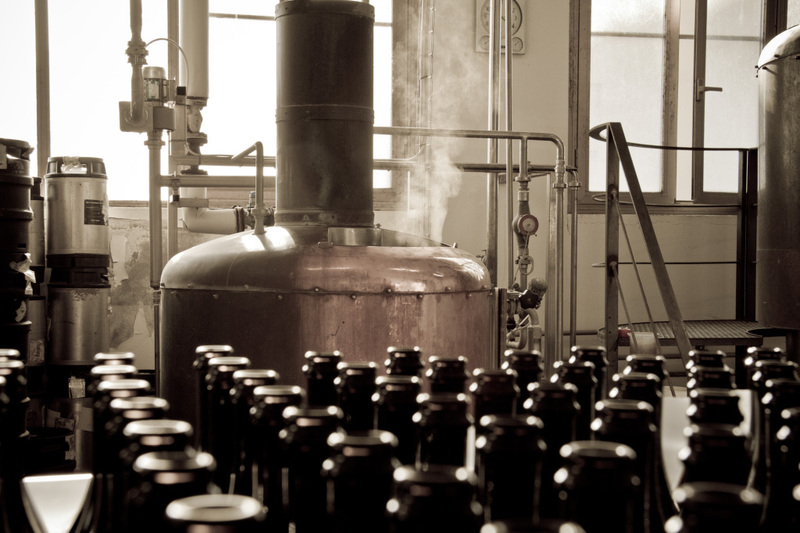 Manuel Piccoli and Giovanni Campari are the two friends who founded the brewery a decade ago at Busseto, in the province of Parma, the country where Giuseppe Verdi was born. The founders aim even higher, with investments which have increased the production capacity of their company. «We think we can double our production in three years», Piccoli says. 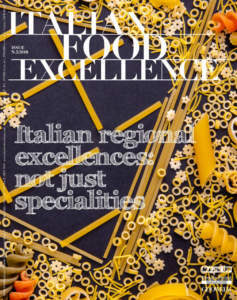 He is the entrepreneurial spirit of the company, with a background in international logistics that allowed him to precede other Italian breweries in the race for exports fostered by the success of Campari’s recipes, too. Their beers have received many prizes and awards, catalyzing around the Birrificio del Ducato an increasing attention, so as to make it grow at a phenomenal rate. Piccoli insists: «The current production capacity is such that we can accomplish in a day what we managed to do in our first year of activity». A comparison that says a lot about the demand growth in the beer market, with craft beers which erode space to industry, as consumers understand and assess in full freedom the difference in quality. 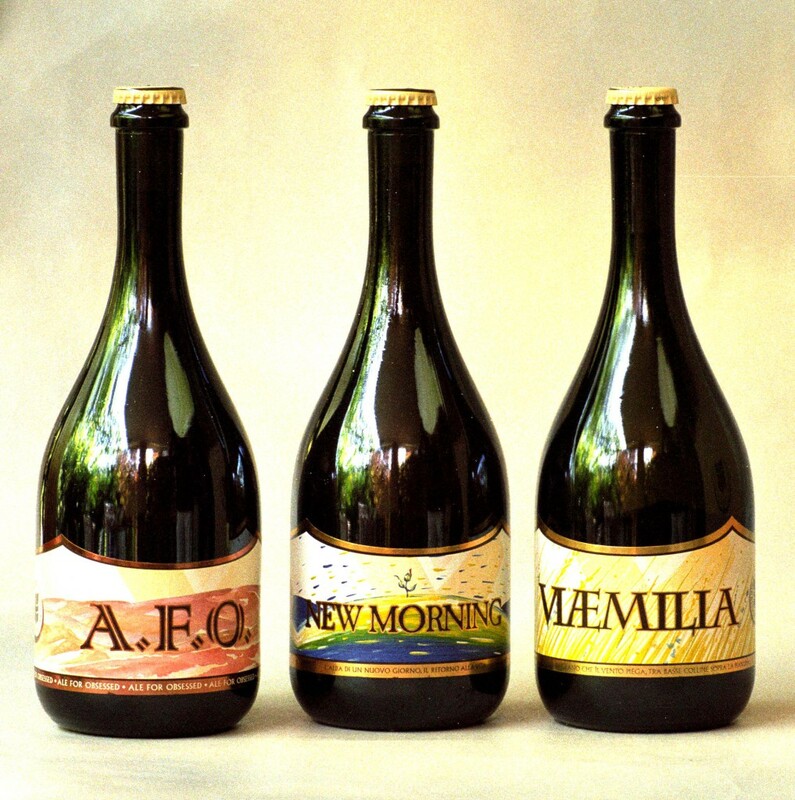 The labels of the Birrificio del Ducato range among very different styles, summarized in the three lines ‘Classiche’, ‘Moderne’, and ‘Speciali’, the latter characterized by a long aging in oak barrels. 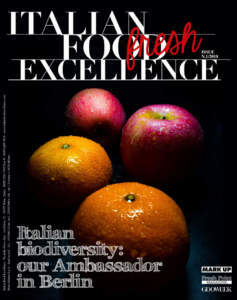 Campari has clearly focused its attention on the stages of maturation which bring substance and harmony to these beers. «The choice of the barrels is based on what they contained. Some of them have hosted red wines, other ones white wines, Calvados, bourbon, or whiskey. During its maturation, the beer acquires the flavours of the wood, there is a micro-oxygenation and absorption of a part of what the barrel has been impregnated with in its previous life». Among the ‘Classiche’ there is ‘Winterlude’ (8.8% alcohol), a high fermentation beer, characterized by a strong golden colour with orange reflections, a generous and compact foam. From its strong, complex, herby and fruity aroma, pineapple, peach and apricot notes emerge, which derive from the characteristic hint of chive given by the Belgian hops from Poperinge. 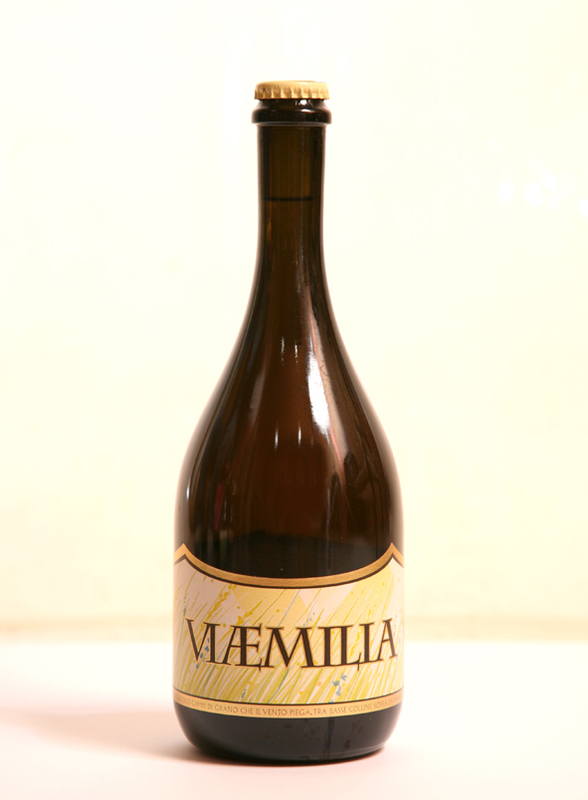 Its taste reveals instead warmth and honeyed sweetness, with strong carbonation and notes that evolve into candied fruit. ViӔmilia (5%), a lager beer, is characterized by a light straw yellow colour with an intense floral and herbaceous aroma of fresh hop, Tettnang Tettnanger variety. It produces an abundant and persistent foam and its taste is very bitter. It is the first beer created by Campari, elegant and pleasant, realized with a still complex procedure: it spends no less than six weeks in cellar, the first one for fermentation and the second one for ripening at 3° C, during which a series of reactions take place which allow ViӔmilia to refine. Chimera (8%), an ale beer, has a beautiful coppery tone with mahogany shades, and a fine and persistent foam. An intense and complex aroma, with hints of caramel and fruit in alcohol characterizes it. It is inspired by the Belgian abbey beers, its taste is warm and soft, pleasantly balanced by the bitter notes of hop. Krampus Riserva Strepponi (9%) is a seasonal production beer. It is realized at Christmas, and distinguishes itself for the addition of nine spices, which give balsamic and fruity hints. It is re-fermented with Brettanomyces and lactic acid bacteria, which during the 12 months of ageing transform the beer, enriching it with a fresh acidity. It has complex, fresh and balsamic flavour, enriched with spicy, candied and sour notes of gingerbread. 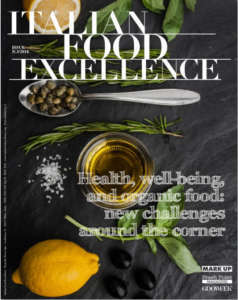 Campari explains: «The Riserva Strepponi was born a few years ago, when I decided to use some strains of Brettanomyces and Lactobacillus Bruxellensiis for the second fermentation in the bottle. At first, the result was not encouraging: the bottles showed hints of medicine, sour yogurt, and mould, so we forgot them in our storehouse, with the aim of destroying them. Then, during a hot summer day, the brewer’s helper, who often suggested blind tastings often without telling me what I was tasting, offered to me a glass. I took a sip from the glass and found it surprising, with its notes of rust, leather, cherries, candy fruit, anise, cedar, balsamic vinegar, cola… all harmonized with an acid end which gave us a great and indelible smile for the rest of the day. The one which then we would call ‘Riserva Strepponi’ was born, so named in honour of Giuseppe Verdi’s second wife… the sour wife». 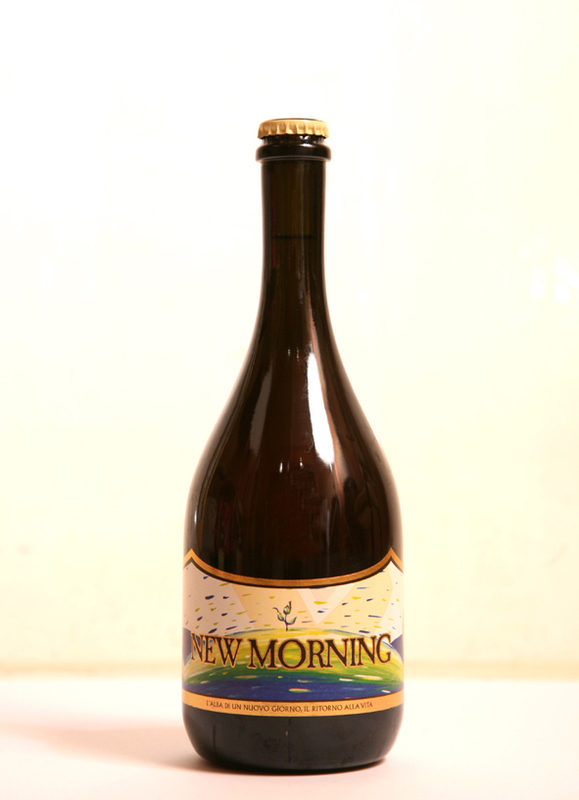 New Morning (5.8%), too, is an ale beer. It is an interpretation of the Belgian ‘saison’ ones. It is characterized by an orange colour, clear, with abundant foam. It is very aromatic and spicy thanks to the use of wildflowers (including chamomile) with the addition of coriander, green pepper, and ginger. Its taste is dry and drinkable. Verdi Imperial Stout (8.2%) has the dark colour which characterizes its style and a distinct taste of coffee, dark chocolate, and liquorice, while its body is full and round. Its end reveals a spicy surprise, able to deconstruct the fullness of this beer. A.F.O. (5.4%), acronym of Ale For Obsessed, is a free interpretation of the pale ale style. It distinguishes itself for its copper, clear colour, characterized by the presence of nine hops which produce notes of citrus and exotic fruits. Among the special beers, L’ultima luna (13%) deserves to be mentioned. It is characterized by a dark amber, mahogany colour, and complex aroma, the result of a long aging in barrel. 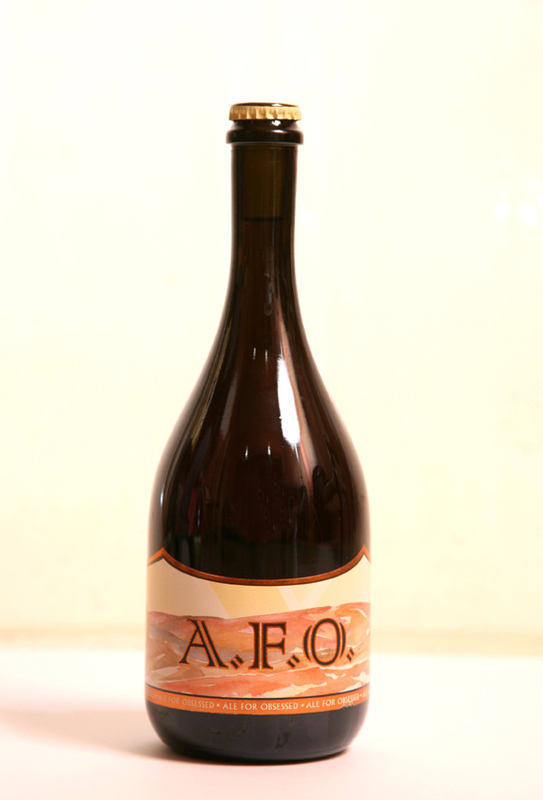 Its taste shows remarkable consistency and thickness, with notes of candied fruit and raisin wines.